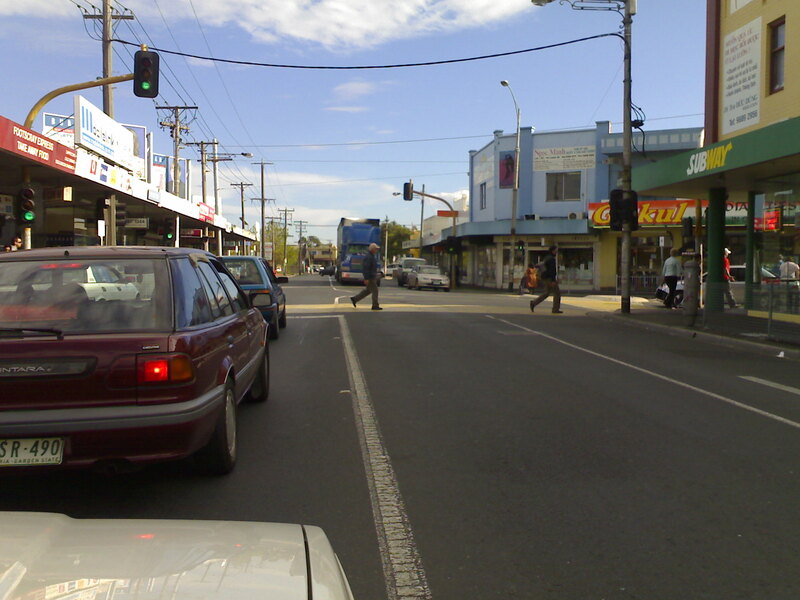 “Trucks have been banned from central Footscray in a landmark move to ease congestion on suburban streets.” This according to The Herald Sun March 19 2007. VicRoads has finally approved the City of Maribyrnong request to ban heavy trucks from Hopkins, Irving, Buckley, and Napier streets along with part of Footscray road. This has been in the works for a number of years and was pushed by Cr Janet Rice when she was mayor of The City Maribyrnong. Well Bill, we say, “Wake up! There are over 20,000 truck using residential streets in the inner West, surely they can’t all be delivering goods and services.” Of course they are not! Most of them are just taking a short cut to the port and avoiding tolls. At what cost to our children’s health? The step to ban them from central Footscray is the first in our campaign to get through trucks onto the Westgate Freeway where they belong. After all, colleges, clean air, the cost of living, quiet neighborhoods are really substantial. But, soundness is more important . There are numerous of reputable online pharmacies that will offer legitimate discounts. Let’s talk about variant medicines. Many doctors ask about propecia results. You may have heard about generic viagra 100mg online (Read more finasteride reviews). Most consumers possibly believe the forcefulness of Finasteride is well documented. What remedy does treat the medical state? So if you are experiencing the problems, it is essential to see a qualified pharmacist instantly for a complete medical examination. Don’t forget, the best way to avoid hokey medicines is to buy prescription medicines like Finasteride from a trustworthy online service with which you are relaxed.